I got a free book download for you about how you can start locating your very own house deals. You see, a lot of first time home buyers and investors have no clue how to find these deals or thinks it's too complicated and all that. 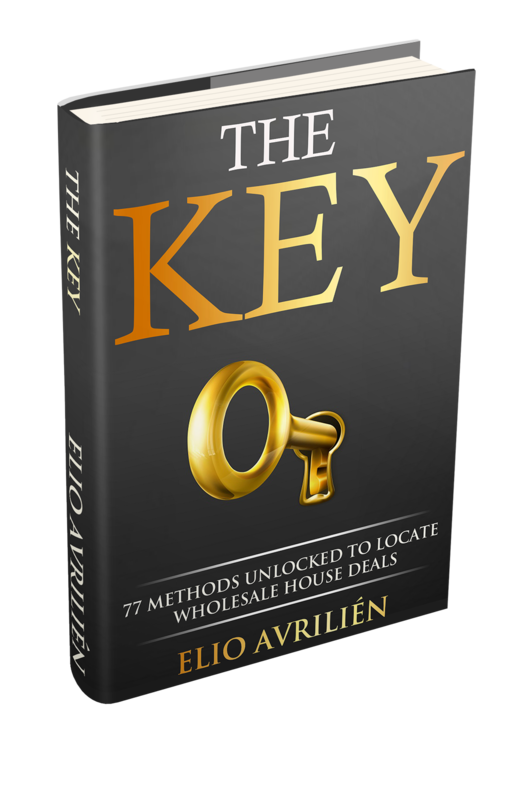 But, as you'll learn from this book, "THE KEY", finding a home at wholesale prices has never been easier. 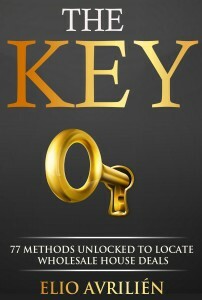 THE KEY unlocks 77 methods to locate these house deals. Go ahead and download the free book now.